The Turda Salt Mine is one of the most famous salt mines in Romania and also one of the largest. It has been ranked as one of the most beautiful in the world by the Business Insider and many tourists visit it both for the health benefits and the many recreational activities that are available for visitors. 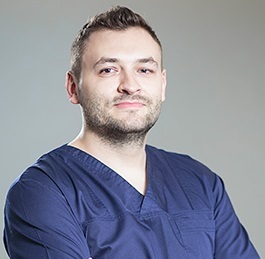 If you are a foreign dental patient at one of our dental clinics in Bucharest you can plan your dental trip to include a visit to this beautiful underground place. The salt mine near the current city of Turda was first mentioned in 1075 but the earliest exploitations would have occurred during the Dacian and Roman occupation. Salt was also extracted from here during the Middle Ages and documents from that time indicate that the salt was used both on the internal market and the external one. Since 1992 the salt mine is a halotherapy centre. Its modernization took place in 2008 and it re-entered the touristic circuit in 2010. Several rooms and galleries are available for visitation and there are a number of separate mines that make up the Turda Salt Mine. The Iosif Mine, the Crivac Room, the Terezia Mine and the Franz Josef Gallery are popular attractions within the mine. The particularities of the salt mine, including its internal temperature and humidity, make it an excellent place for rehabilitation therapies and the prophylactic treatment of certain respiratory diseases. Individuals suffering from asthma or chronic bronchitis can benefit from exposure to this particular microclimate. The Turda Salt Mine has a swimming pool, a SPA and wellness centre and various recreation options including mini-golf, bowling, billiard and tennis tables, boating on the underground lake or wheel rides. 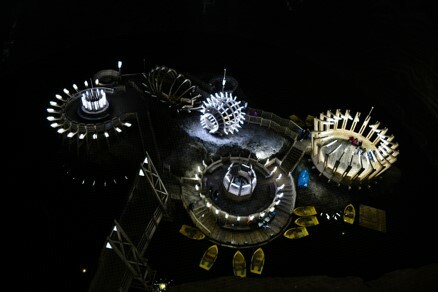 The mine also has an amphitheatre used for conferences or concerts. 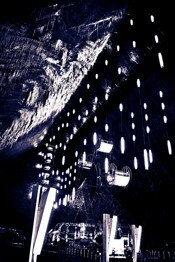 The salt mine is open Monday thru Sunday and the price for an adult ticket is 20 lei (almost 4.5 euros). The Turda Salt Mine is located approximately 5 km way from the centre of the Turda city, accessible by car or train from Bucharest. 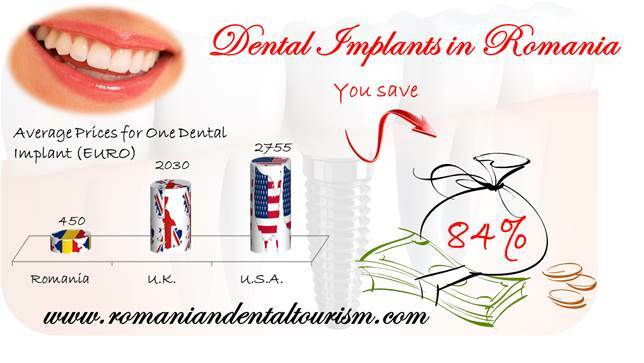 If you would like to know more about other touristic attractions in Romania and how you can plan your dental trip you can contact our dental clinic in Bucharest.